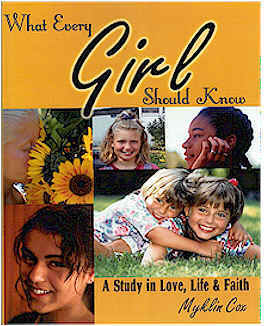 In What Every Girl Should Know: A Study In Love, Life, & Faith, one topic Myklin addresses is a girl's need to feel beautiful and to accept herself just the way God created her! This is a vitally important part of a young girl's growth and development into a young woman of character. Every girl should know that her body belongs to God and she should strive to be pleasing on the inside, as well as the outside! 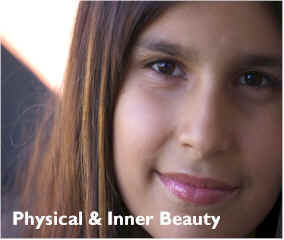 - Inspiring article on Beauty of Soul and Character published in 1896. - Testimony of a fashion model searching for true beauty, security and faith.